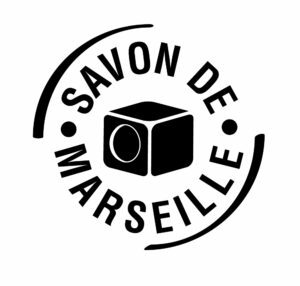 Created in 1894, the Savonnerie du Midi is one of the last soap factories in Marseille using the traditional know-how of a master soap maker. For more than 120 years, she has been perpetuating ancestral methods and passionately producing traditional Marseille soap. In 2015, the Corvette packaging has been changed to fit in with its era. It combines Marseille tradition and modernity through a range of authentic products for body care and for the maintenance of the house. It is a response to today’s values: a search for know-how and products defending a strong regional identity, a return to natural and ecological practices, a return to products made in France and whose quality is no longer to prove, assuring the consumer a guarantee of quality. 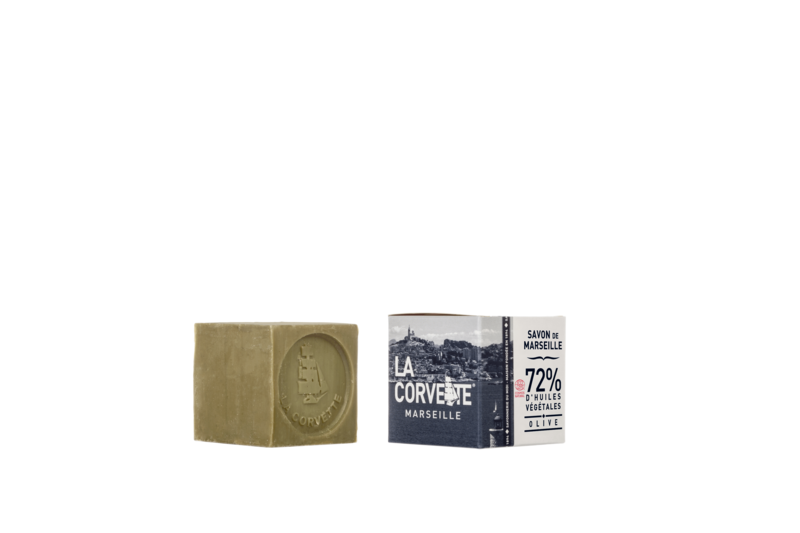 Too often imitated, never equaled … Marseille soap La Corvette is made in Marseille since 1894, according to the traditional method of cooking with cauldron, based on oils exclusively of vegetable origin, without chemical additives (dyes, perfumes, preservatives, etc.). 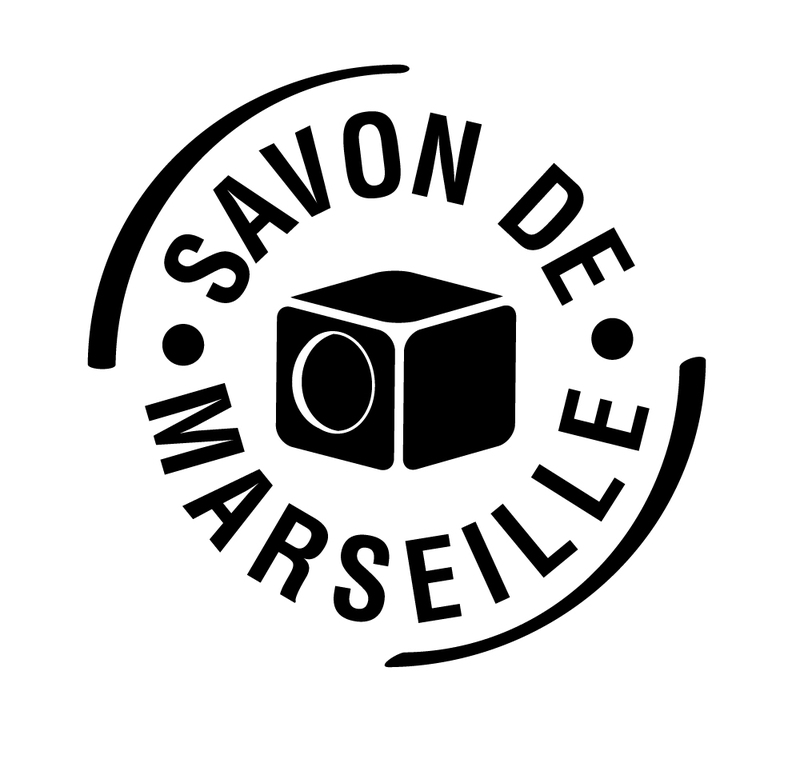 Steeped in history, Savon de Marseille has always been recognized for its multiple virtues: natural, hypoallergenic, environmentally friendly and made in Marseille. Used for both body care and home care, it is intended for an eco-responsible clientele, wishing to take care of his health as well as his well-being. 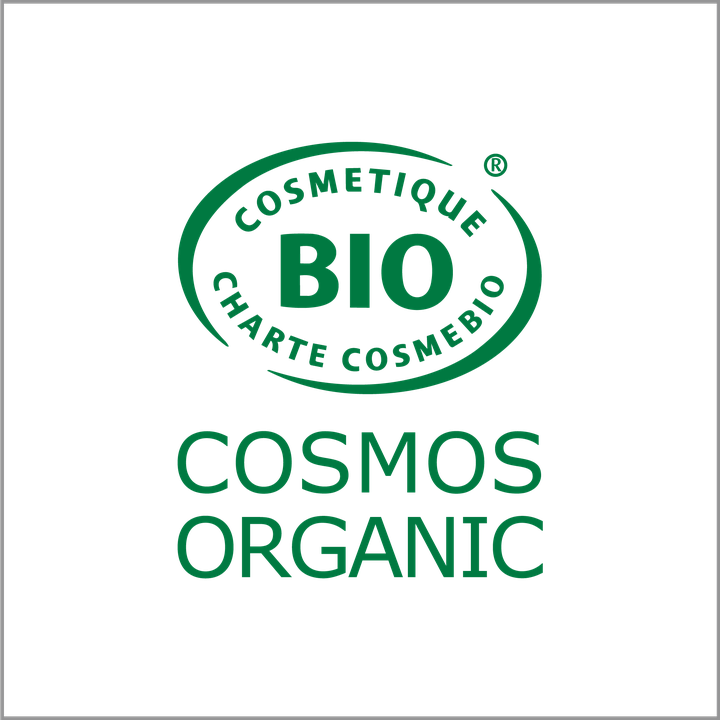 Marseille Soaps La Corvette are certified by ECOCERT according to the COSMOS standard. – The composition: made exclusively from vegetable oils (without animal fat) and without addition (no dye, no perfume). Natural hygiene and cosmetics: strong soaps for body hygiene, liquid soaps for the body and hands, balms for the body or for the hands … The Corvette is the alliance between naturalness, tradition and know-how that allows to offer consumers products that are gentle to the skin, natural, good for those who use them and gentle on the planet. 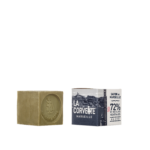 Care of the house: from ecological black soap to Marseille soap shavings and stain remover soap, La Corvette offers a wide range of healthy and environmentally friendly cleaning products. of those who produce them and those who use them. 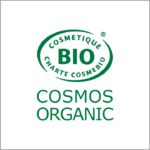 Most of them are labeled by ECOCERT, an inspection and certification body, according to the COSMOS standard for hygiene products and according to the ECODETERGENT standard for cleaning products. Distributed on the brand’s own website, La Corvette products are also available in some major retailers (BHV, Bouchara, Printemps, Galerie Lafayette), concept stores, drugstores and organic stores.